So, weekend is around the corner and you are looking forward to relax and calm your nerves from all the chaos that surrounded you throughout the week, right? Want to hangout with friends or party it out? But, hey! doesn’t your tiring and oh-so-busy routine of five long working days leave you with a little energy to go outside and chill? Don’t you think it will exert you a little too much? So, what’s the alternative? How can you refill yourself with enthusiasm without getting exhausted? No clue how can you do that? Feeling hopeless already? Well, you don’t need to be confused and hopeless until Wealth Words is around you. Yes, with Wealth Words for your entertainment and rejuvenation, worry and anxiety will undoubtedly take a backseat. Still on the fence? Scratching your head? Well, isn’t the name Wealth Words itself enough to tell it all? It is self-explanatory itself the way it has been named. Wealth and Words, two words that make way for a savage combination of an online crossword where you can’t only relax, have fun while enhancing your vocabulary and trivia knowledge but, also win real money out of it. And, all this happens within the four walls of your cosy house or literally any place on this globe. How cool is that! Yes, this one of a kind of online crossword can be played anywhere. Just grab any of your digital device, register at its website, buy tokens worth $2 each (you can opt for its plethora of token packages too) for playing and you are sorted. However, make sure your internet/wifi is strong enough to run the puzzle smoothly. 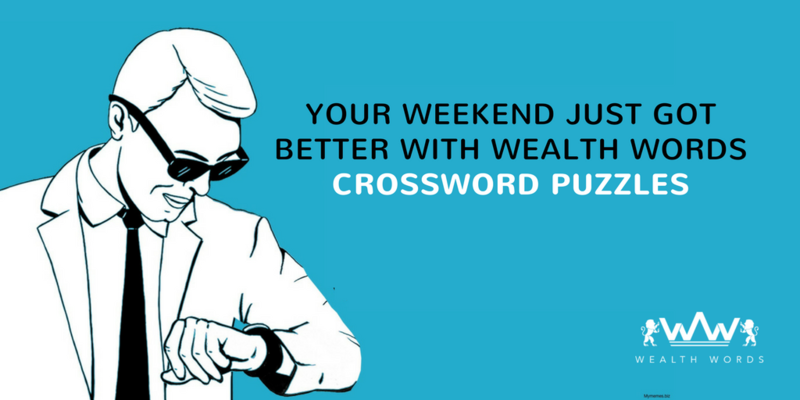 So, that’s all you need to be a part of this revolutionary crossword and make your weekend a little better and brighter with all the amazing cash prizes you take home. Having thoughts as how can you laugh all the way to bank with Wealth Words? Well, take my words, there ain’t any rocket science involved here. Just follow the one hour time limit for submitting the answer by taking hold of the cues that come your way and wait for the results which are published after an hour of the puzzle being concluded. Quite simple, isn’t it? But, you might be wondering why there’s a particular time frame here, right? Well, it’s the game of masses so, in order to give each and every player ample time to play and win big, the time limit has been set. And, not to forget the fact that it is active 24*7 to let players play according to their convenience and schedule. Now, that’s pretty thoughtful of Wealth Words! So, why not call your family and friends already and have a gala time playing and cracking all the online crosswords at Wealth Words? Trust me, there ain’t any way better than this to enjoy your weekend with zeal and enthusiasm while of course, bursting your stress with its cash prizes available in the form of division 1 and division 2. While making division 1 prizes yours requires you to get all of its 20 puzzles right, the division 2 prizes can be taken home if you get the next highest puzzles correct. 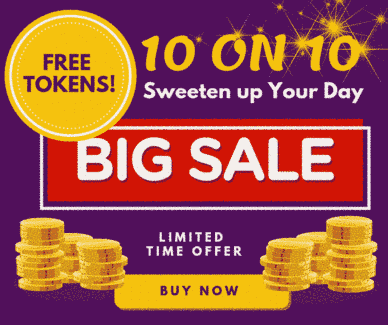 Moreover, to top it all, Wealth Words also has a plethora of other active games ranging between 2 to 20 words which offers cash prizes as freaking high as $1600 to give you that adrenaline rush while inducing you with instant gratification and happiness. So, ready to jump in this Online Crossword Puzzle bandwagon? Well, don’t waste a second then. Put up your puzzling shoes and give your best shot as you win all those amazing cash prizes. I am sure these two days are going to your best weekend so far. All thanks to Wealth Words!